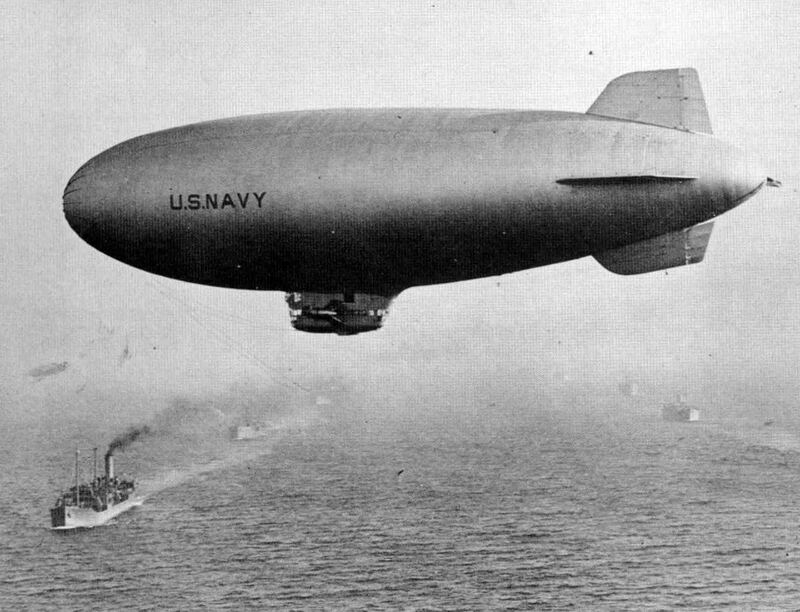 K-class patrol airship of the US Navy. A total of 135 K-class airships were built. They were widely used for anti-submarine operations in the Atlantic and Pacific oceans. The airship of this type, numbered K-74, was the only airship destroyed by the enemy during the Second World War. July 8 (according to other sources, July 18), 1943, off the coast of Florida in the unsuccessful attempt to attack the German U-134 submarine, it was shot down by anti-aircraft fire.